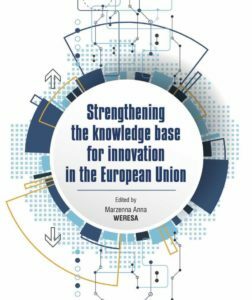 As the project draws to an end, we can draw a number of conclusions about the Innovation Union. 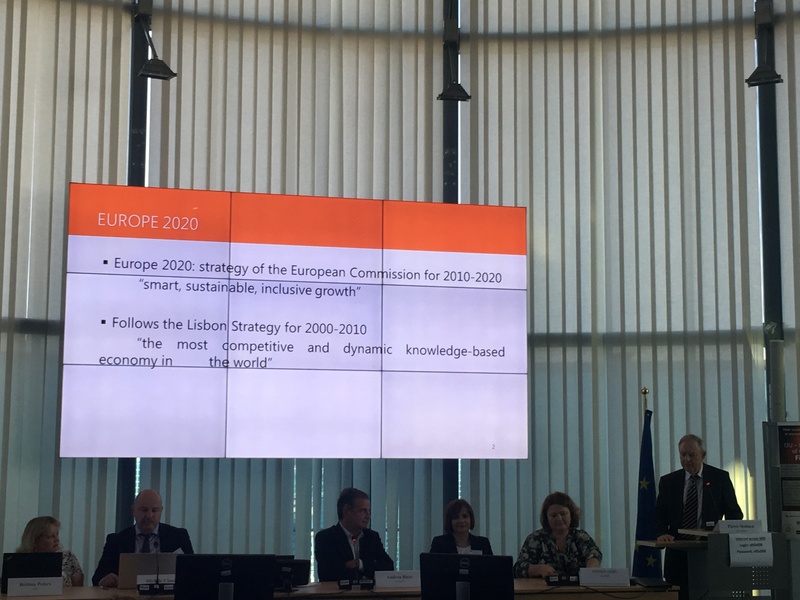 Lagging behind (depending strongly on external knowledge; weak performance, weak public policy initiatives). 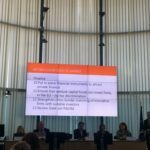 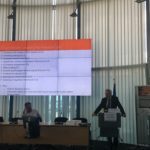 It has been shown that, while some of the commitments allow the countries in the developing and lagging behind groups to catch up with those in the most advanced innovation groups, a majority of the commitments tend to increase the innovation divide within the European Innovation System (EIS). 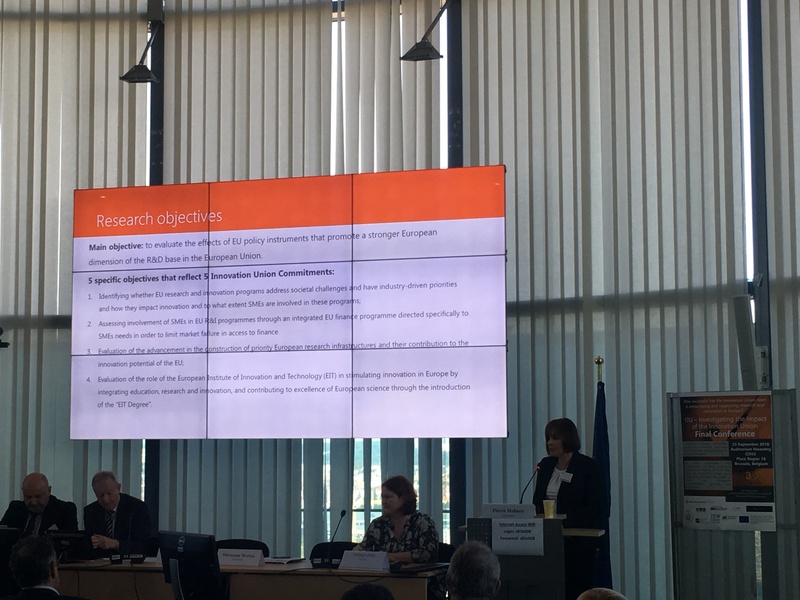 There is a high fragmentation of research along country boundaries and, with it, a lack of transparency and duplication of research efforts. This heterogeneity between countries is due to different national priorities, regulations and overlapping societal challenges. 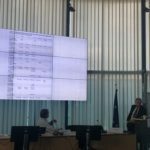 To perform an accurate evaluation of some of the commitments of the IU, the micro data needed are simply lacking. 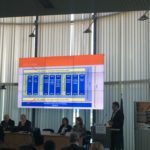 Either the concepts are not clearly defined or the goals are set clearly but the appropriate data have not yet been collected. There may be conflicts between the European Community and local or sectoral interests. 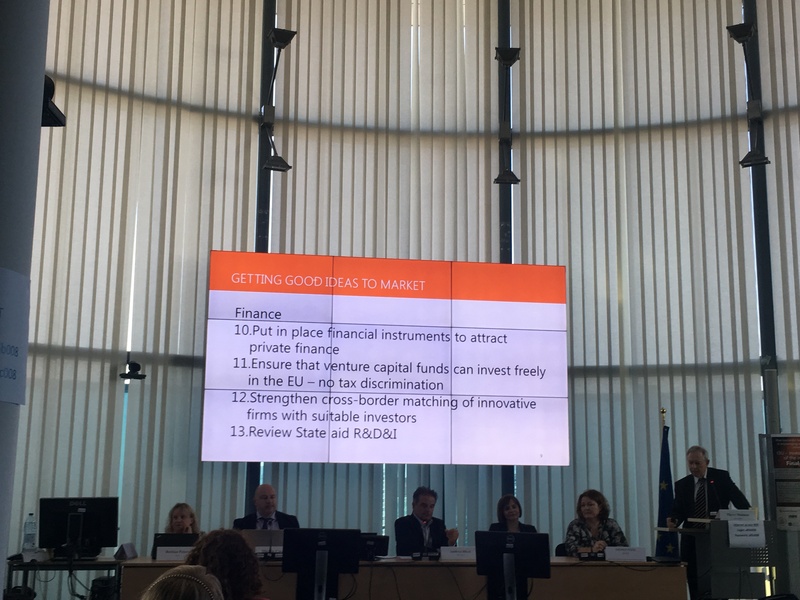 Implementation may become problematic when local participation requires financing that was not put aside for it. 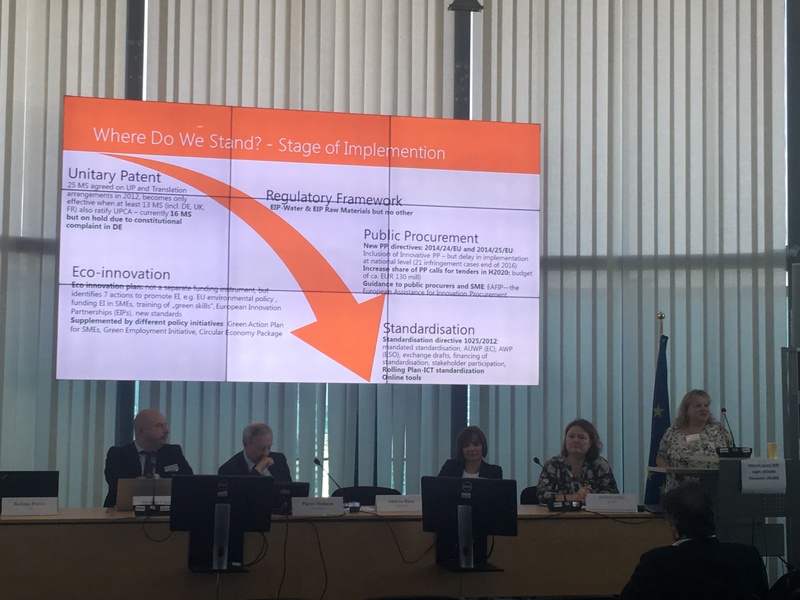 In the end, innovation may no longer be the primary drive. 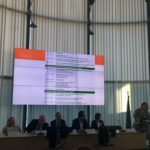 How successful has the Innovation Union been in encouraging innovation and reducing the gap between countries that are strong in innovation and those that are still lagging behind? 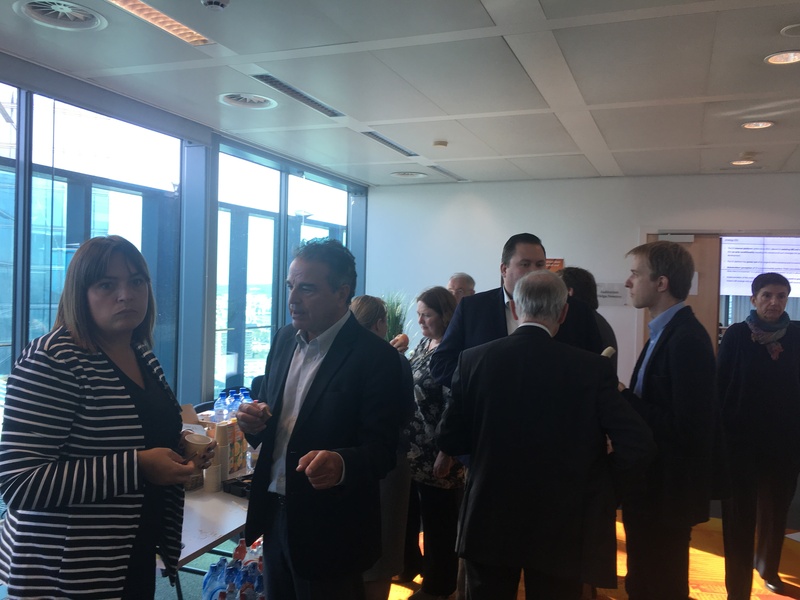 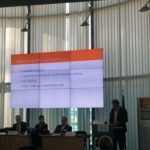 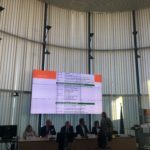 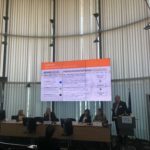 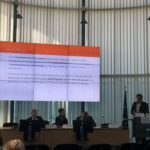 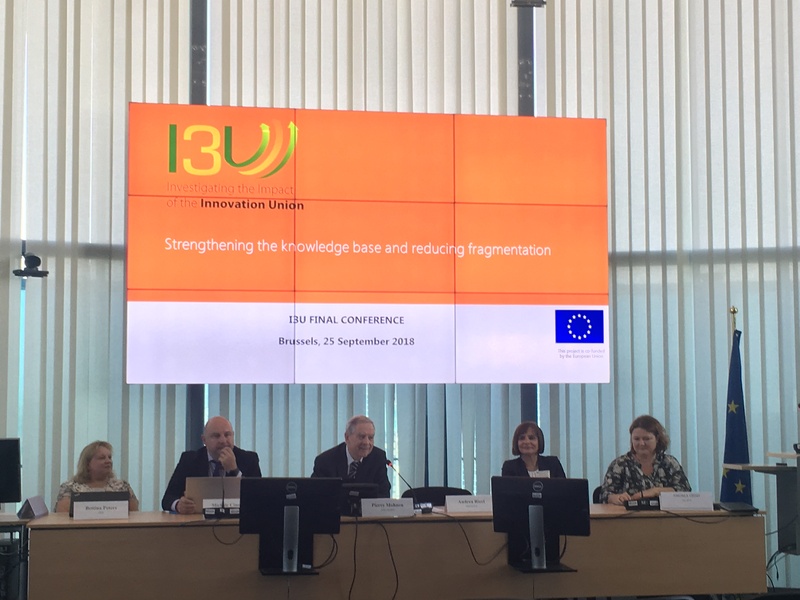 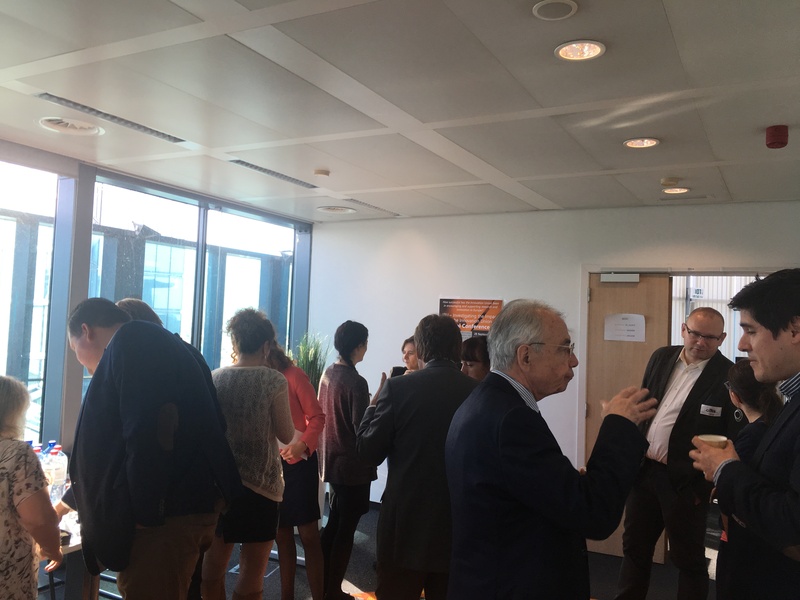 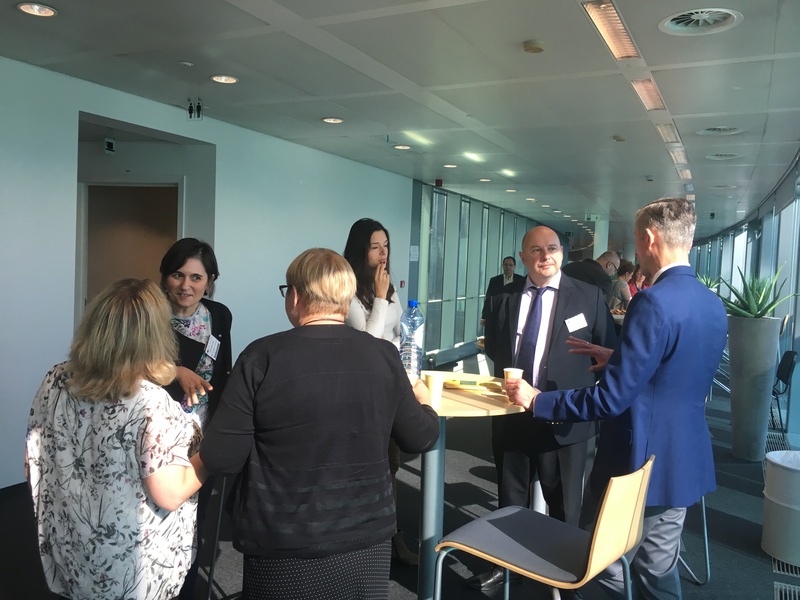 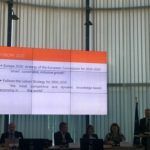 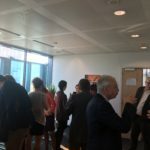 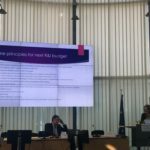 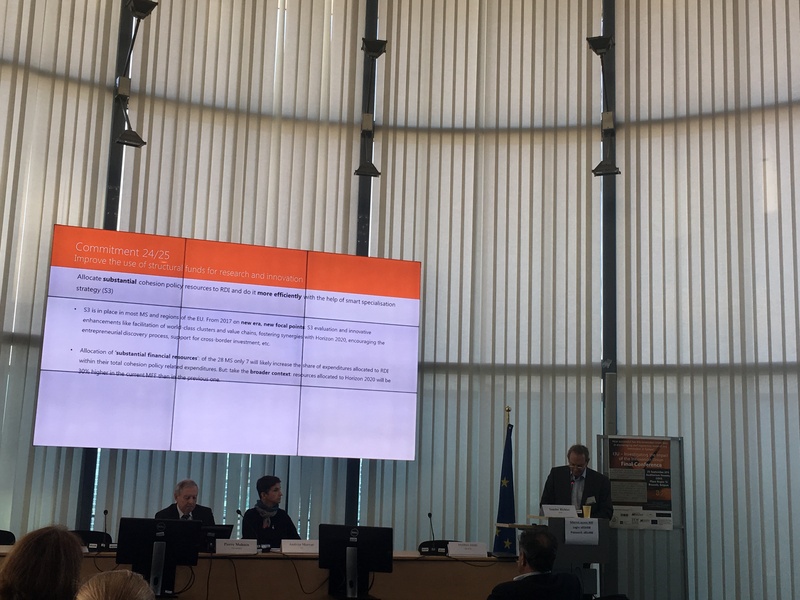 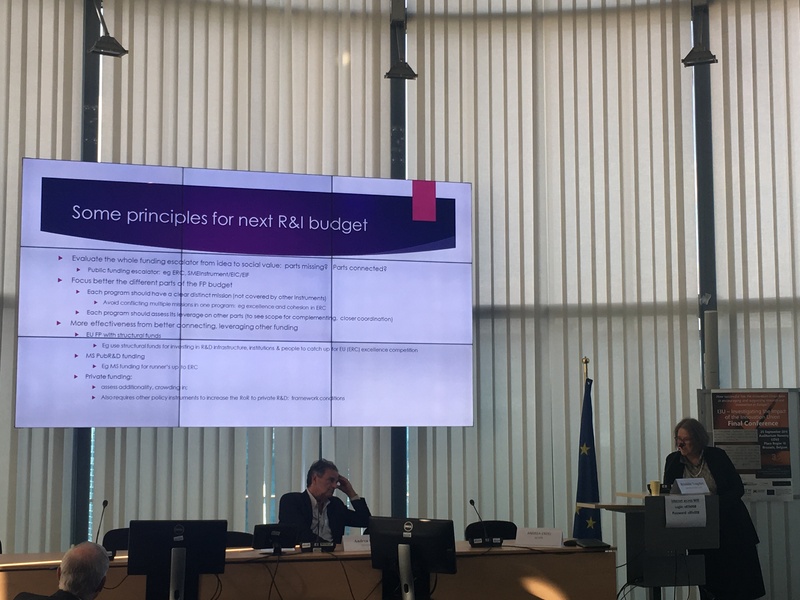 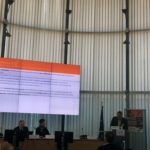 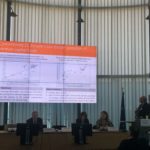 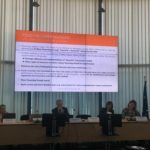 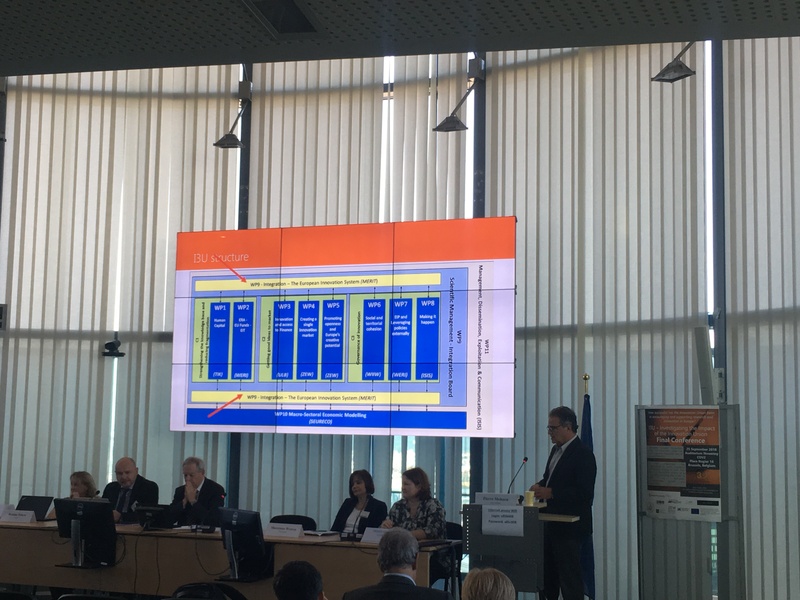 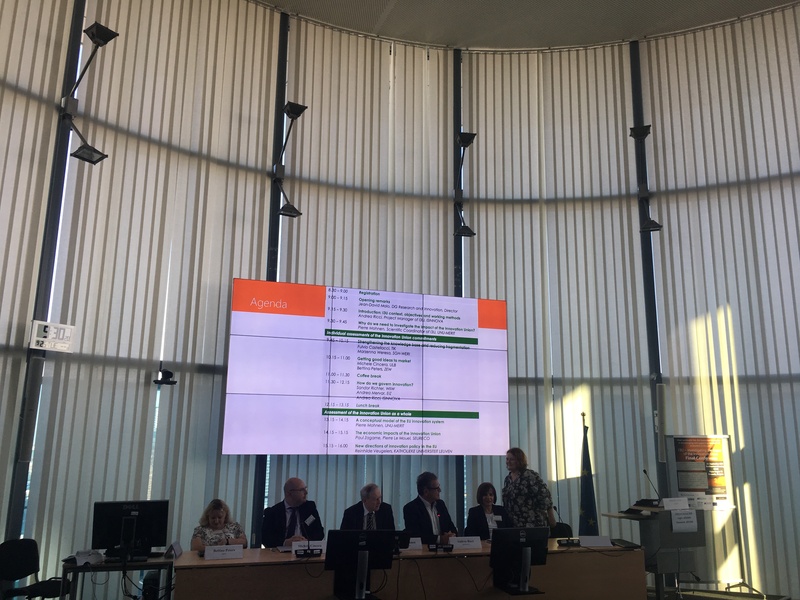 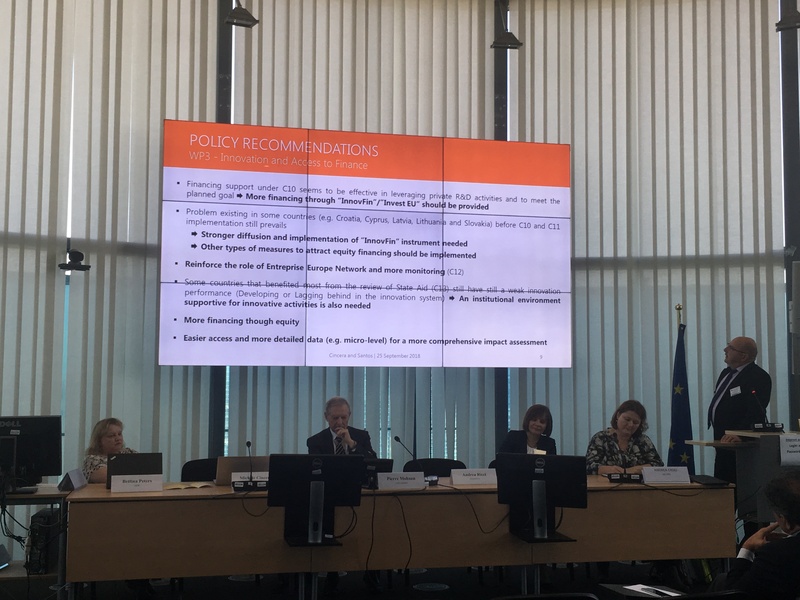 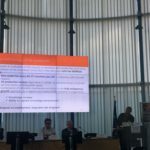 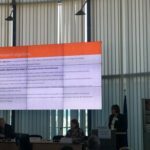 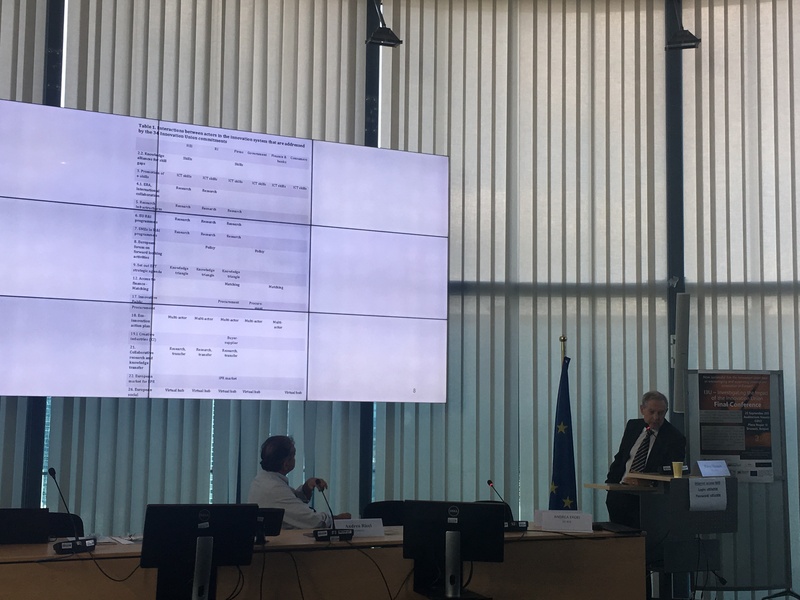 That was the focus of the I3U Final Conference on September 25, which discussed the project’s results and asked how future policy can build on the Innovation Union’s successes and address lingering gaps. 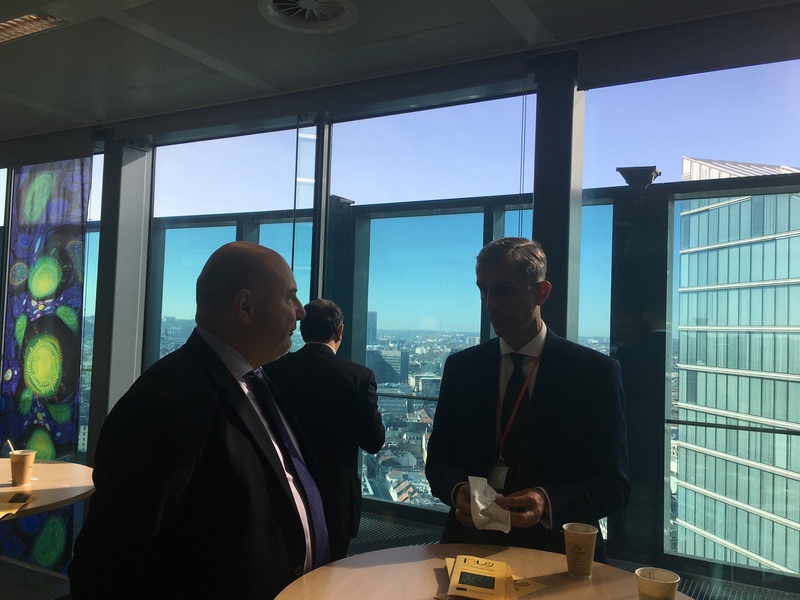 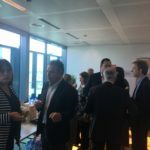 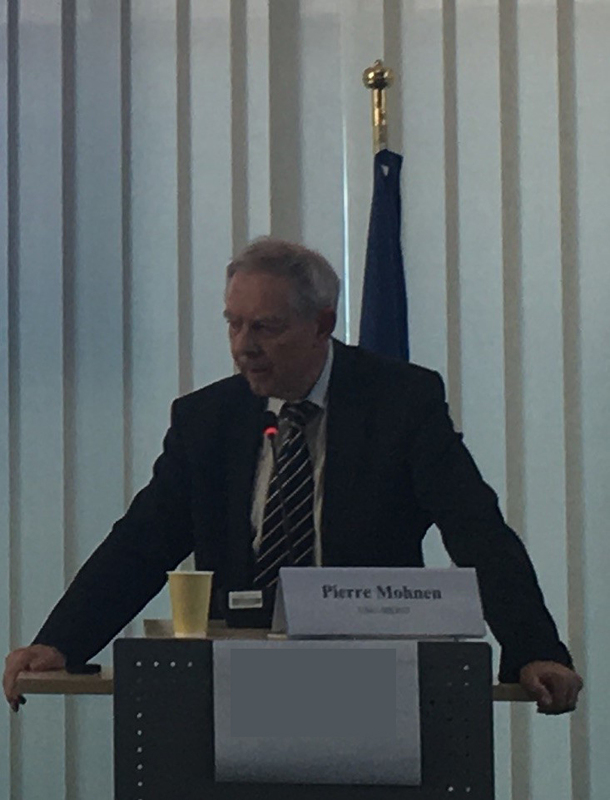 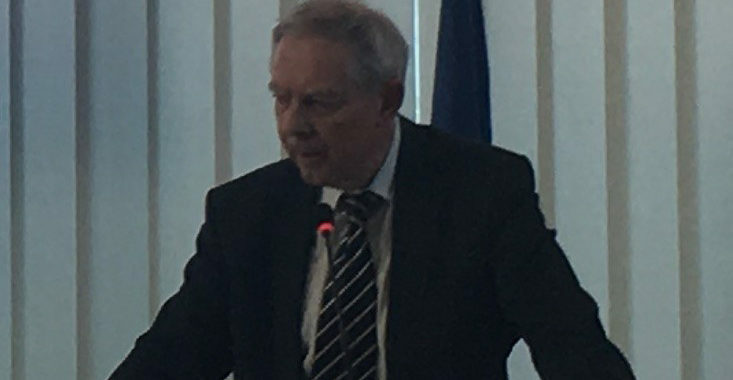 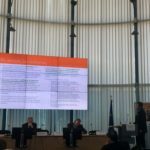 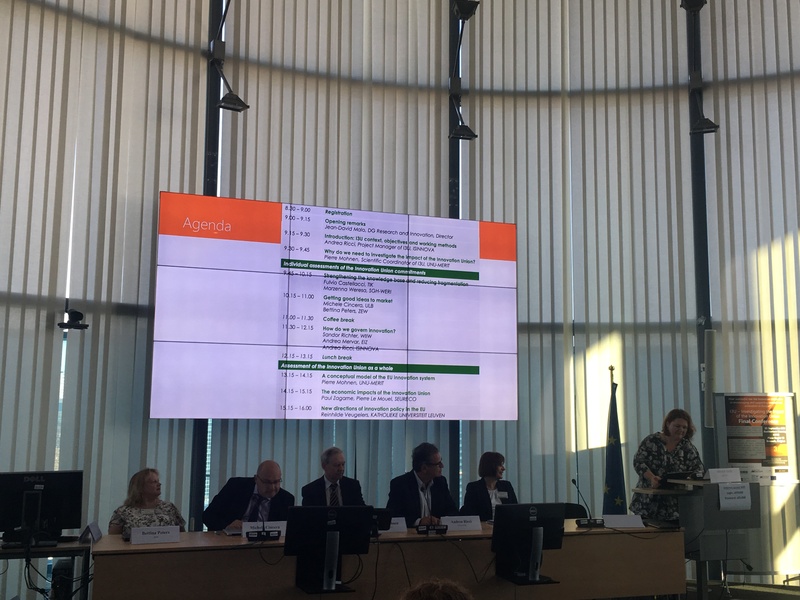 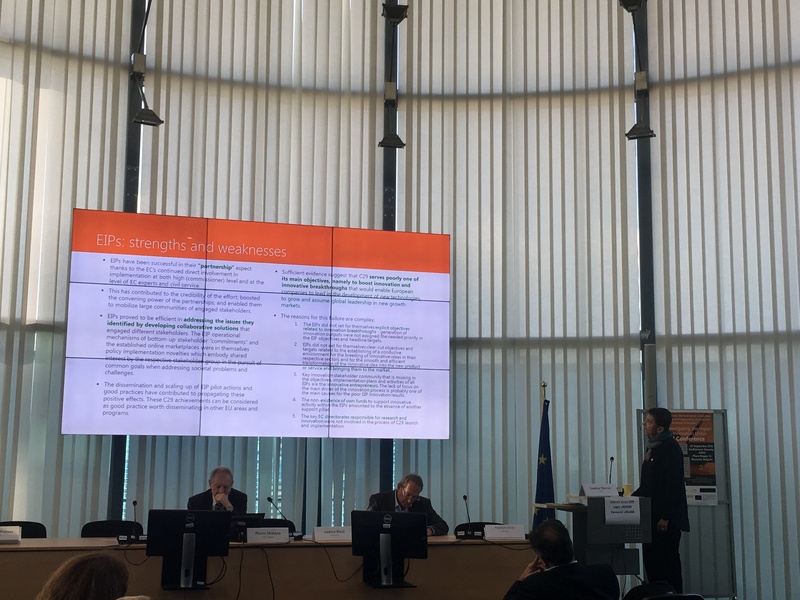 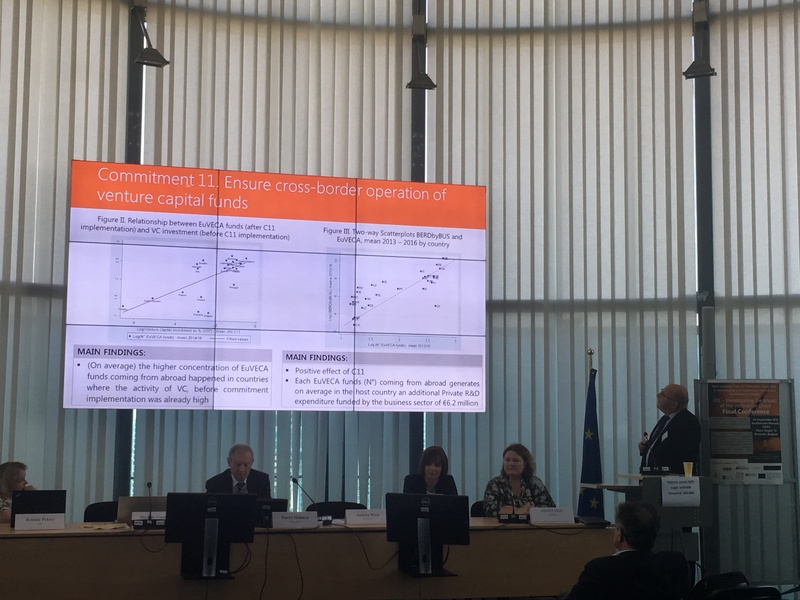 The conference took place at the European Commission’s Covent Garden building in Brussels and was attended by 40 experts on research and innovation. 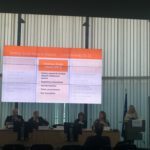 Focusing on how successful the Innovation Union’s initiatives have been in supporting research and innovation, it looked at what has worked well and what gaps still remain. 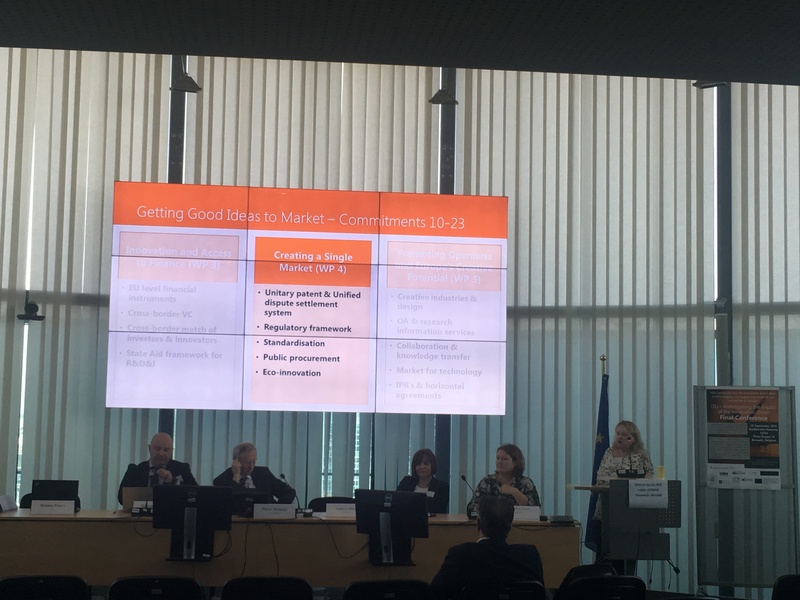 Some of the topics discussed included the role of policy in encouraging innovation; the EU’s competitiveness vis-à-vis the US and China and the possibilities for international collaboration; the impact of different types of financing on job creation; and how creative industries become a driver for R&D in other sectors. 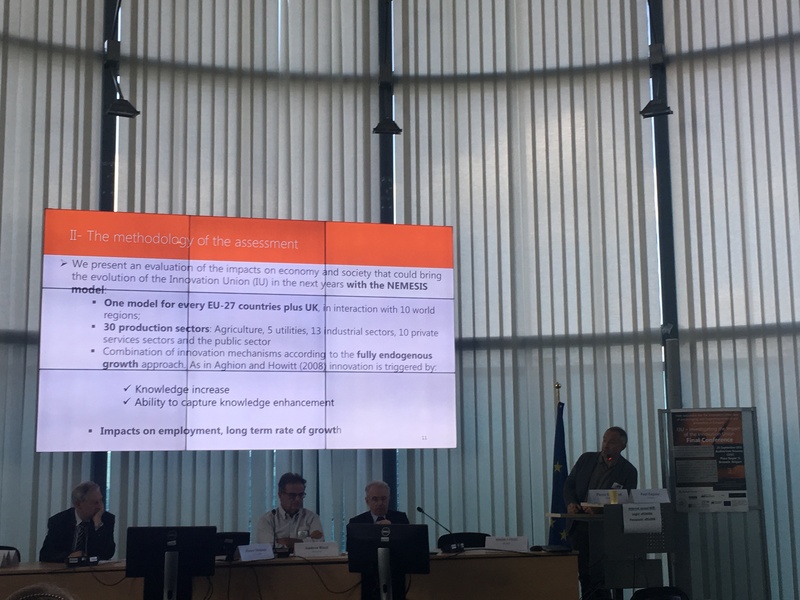 Despite there being many differences in innovation – both between Member States and between the public and private sector – the initiatives of the Innovation Union have resulted overall in increased cooperation and funding, which have had positive effects on growth and employment. 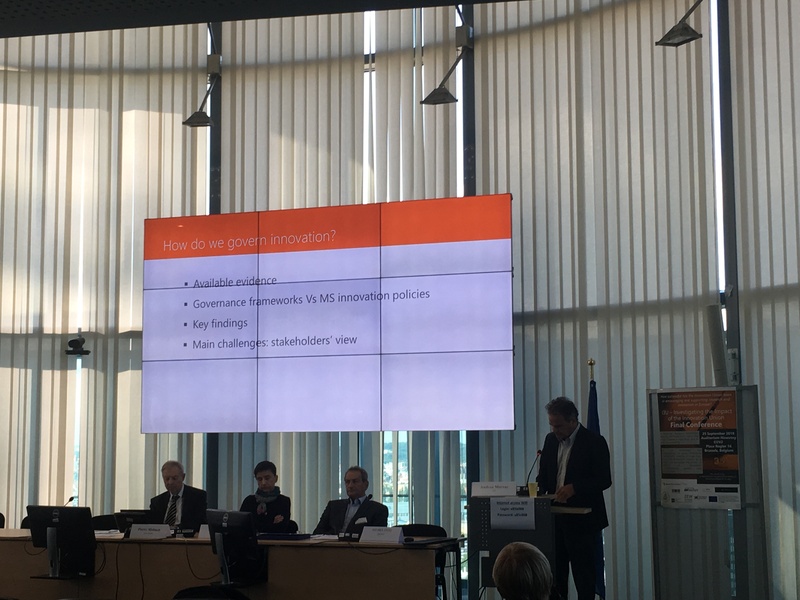 That said, there remains a gap between countries with strongly developed innovation systems and those that lag behind. 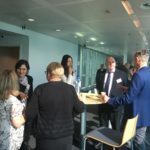 Some well-meaning policies – particularly those focusing on actors rather than interactions – can actually end up exacerbating these gaps, while building networks are more likely to reduce them. 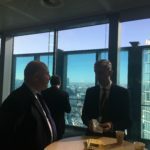 The important thing is not to apply one-size-fits-all solutions to complex and diverse issues, and to continue to seek ways to turn obstacles into opportunities. 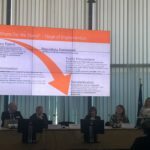 Why do we need to investigate the impact of the Innovation Union? 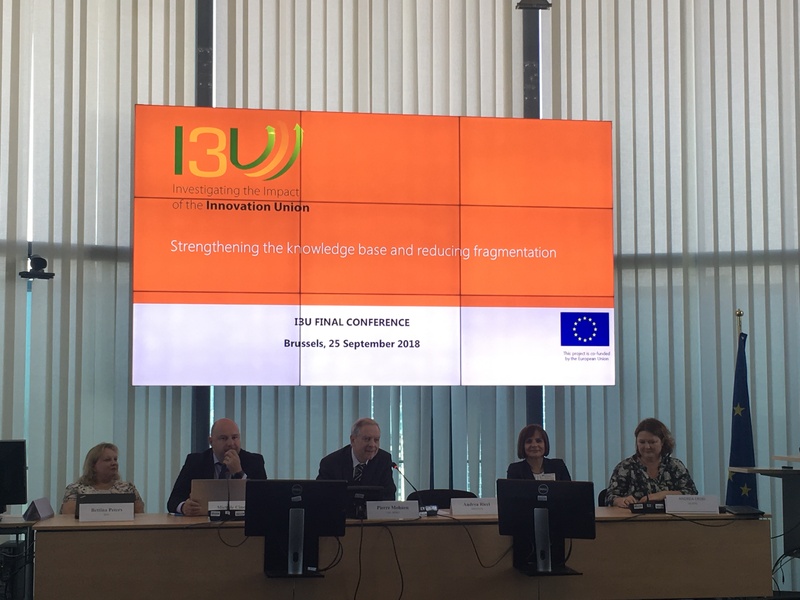 As the I3U project draws to a close, the partners have been busy presenting the project at conferences, publishing papers, and sharing their analyses of how successful the Innovation Union has been at supporting and increasing research and innovation within the EU. 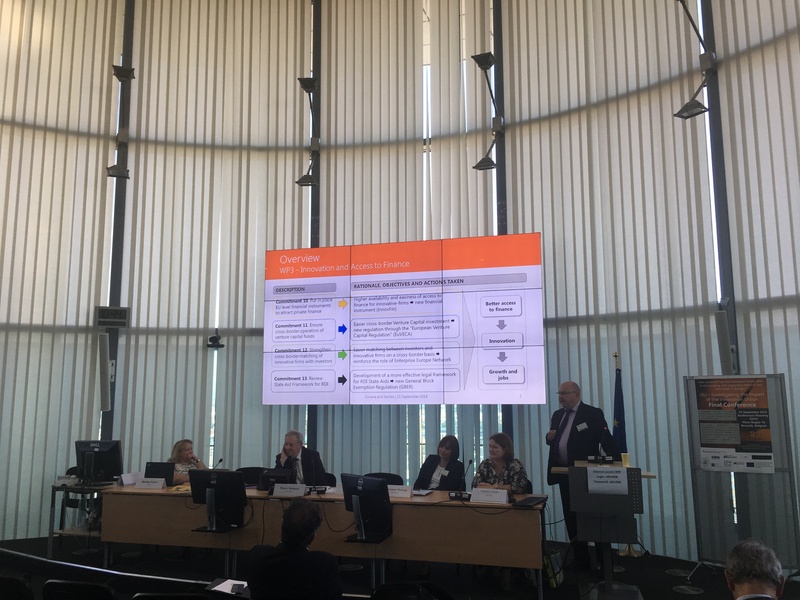 A number of interesting papers on innovation policy and how it impacts everything from e-commerce to GDP were presented at the September 10 conference in Warsaw. 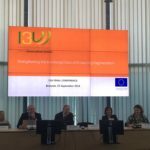 In addition, I3U research has been published in the Croatian Economic Survey, Economic Trends and Economic Policy, Scientometrics and Ekonomista, and submitted to other journals, such as the Central European Economic Journal and the International Journal of Management and Economics. 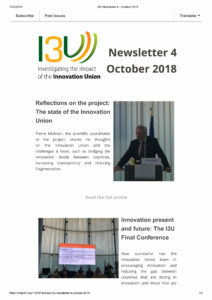 Other I3U-related papers have been featured in wiiw’s (Vienna Institute for International Economic Studies) monthly reports and in TIK’s (the Centre for Technology, Innovation and Culture at the University of Oslo) working papers. 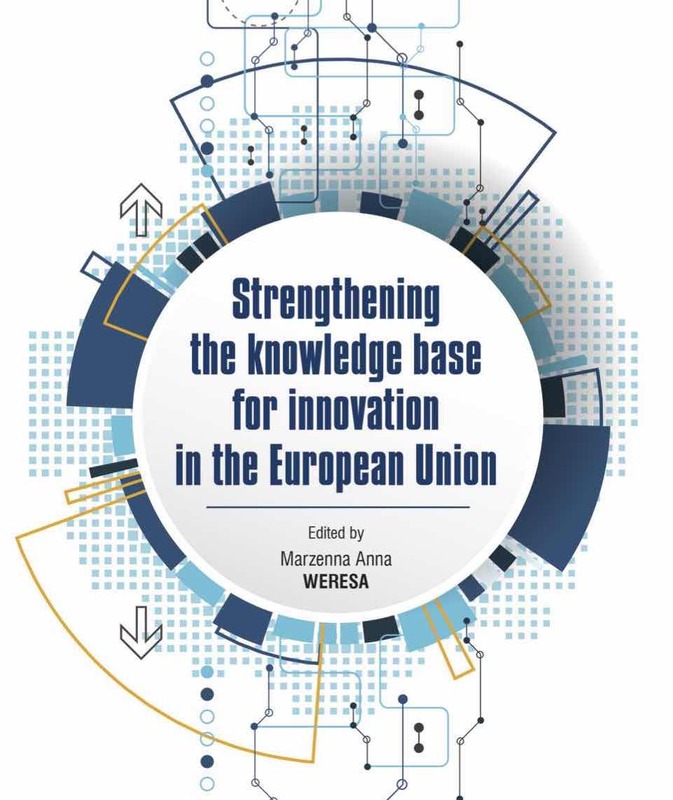 Finally, a book on Strengthening the Knowledge Base for Innovation in the European Union will be published by PWN this fall. 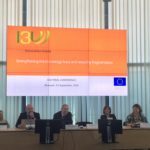 Keep checking our home page for links to published articles using I3U’s research, as well as the deliverables page, where you can download the full reports on the project’s findings. 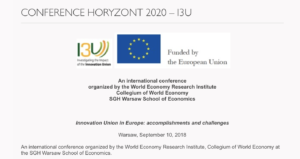 On September 10, 2018, at the Warsaw School of Economics in Poland, 80 researchers from 24 scientific organizations and from various countries met to discuss topics associated with the “Innovation Union in Europe: Accomplishments and challenges”. 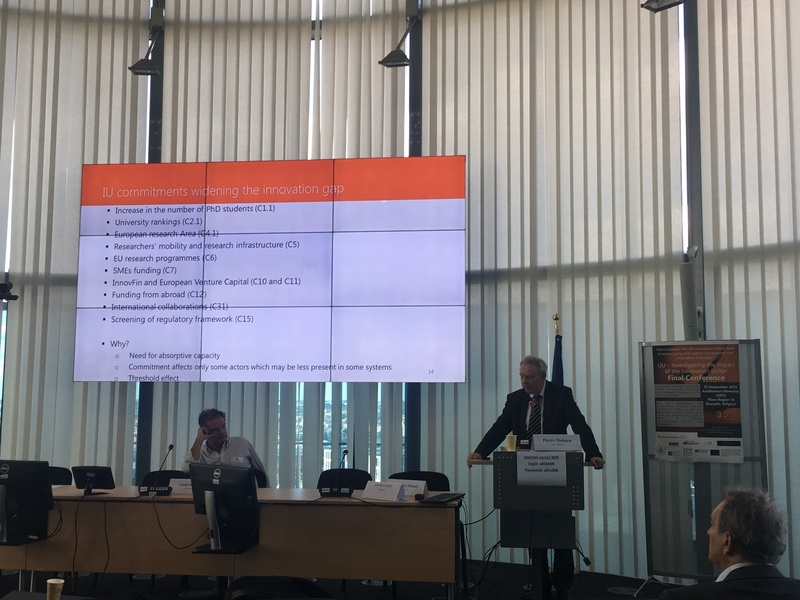 Each of the 12 presentations (one-third of which were given by non-Polish researchers) was followed by a discussion on topics related to various aspects of the Innovation Union. 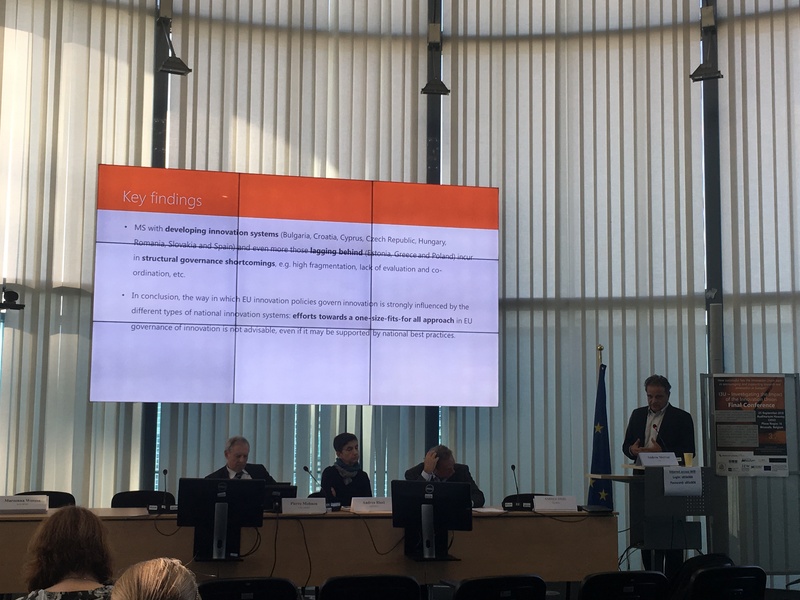 The conference was an opportunity not only to discuss the results of the Horizon 2020 project on I3U – Investigating the Impact of the Innovation Union (H2020-INSO-2014, Grant Agreement: 645884), but also an opportunity for researchers not associated with the project to present their research on geoblocking, product and process innovation in the area of health insurance, and many other topics.